Shower rooms can be incredibly dangerous; the combination of large quantities of water on a slippery surface creates a recipe for disaster. 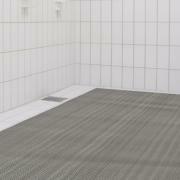 Kitting out your shower areas with high quality safety mats can help decrease slipping hazards dramatically. 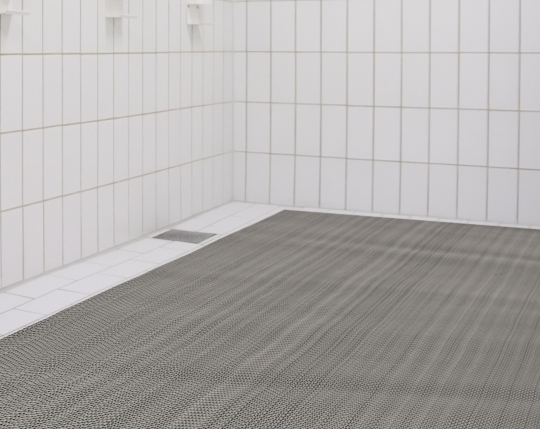 As Australia’s most trusted matting supplier, our goal is to provide our customers with a shower mat that can grip to smooth, wet surfaces without sliding. To solve sliding issues that are problematic for other matting suppliers, we’ve designed our mats to have a zig-zag pattern to allow for excellent traction. Our innovative designs and use of the best quality materials is what makes our range of shower mats the best in the country. Even if only a small number of people are using your shower rooms there is still going to be a large amount of moisture that can build-up. 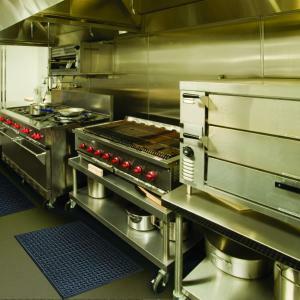 Other mats may retain this moisture, which can lead to the areas becoming unhygienic and unsafe. Thankfully, our mats have been designed with an open structure, meaning they can effectively drain water and leave the surface of your mat dry. And it’s this ability to effectively drain water that ensures our customers can enjoy a lower risk of trips and falls due to excess water. 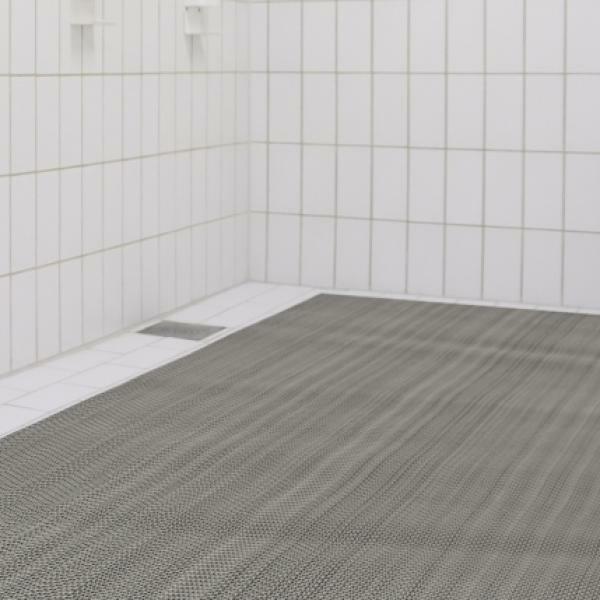 A rubber shower mat is the perfect solution for both indoor and outdoor shower rooms in your business. 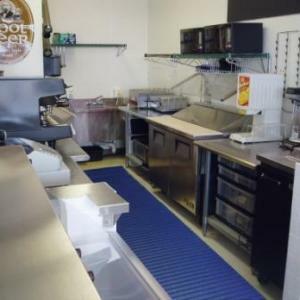 The many exceptional functional qualities of our safety mats make them extremely versatile, so they can fit a variety of areas throughout your business. 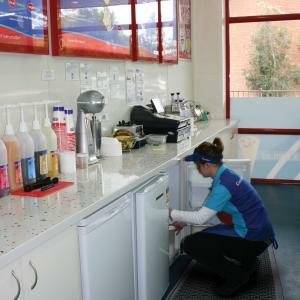 Our shower mats also offer UV protection; meaning that, even during the unrelenting summers in Australia, your mats will continue to function as impressively as they did when they were first delivered to your door. Get in Touch with Our Team of Matting Experts Today! Finding the perfect shower floor mats is entirely possible when you talk to our team of experts at MatTek. 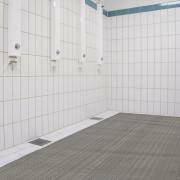 Our helpful and knowledgeable staff can help find the right shower matting solution for you, despite your requirements. Need a custom shower mat? Even if your shower rooms are smaller than our shower mats we can custom-fit a mat to your exact specifications. Get in touch with us today for more information.